Positions on the board are volunteer based, and nominations and elections are held annually in June. 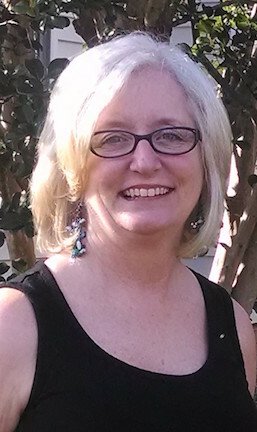 Dr. Beth Hathaway received her undergraduate degree from East Carolina University and after practicing for over 20 years went on to earn an advanced master’s degree in occupational therapy from AT Still University and then her OTD in 2013 from Thomas Jefferson University in Philadelphia. Her dissertation focused on equipping providers of early intervention on how to effectively implement family centered care including the importance of mentorship. Beth has dedicated over 35 years to the specialty area of pediatrics, specifically focusing on providing early intervention services to families and young children. 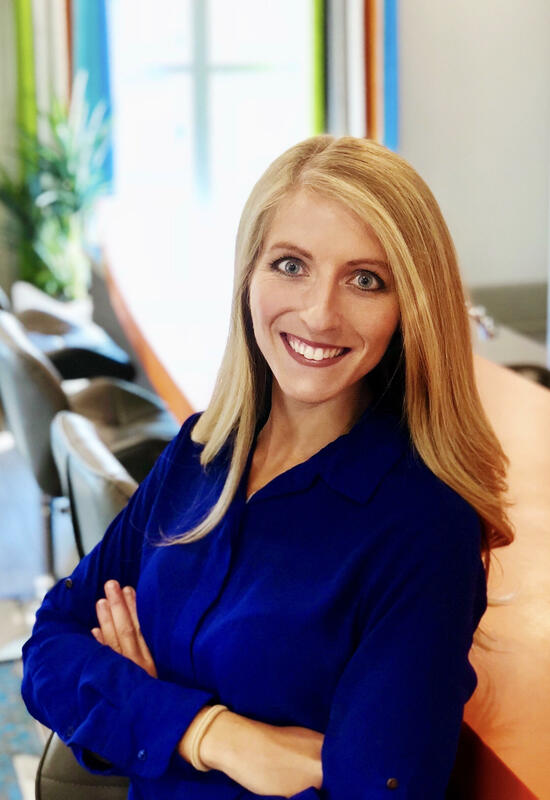 After completing her doctoral work Beth launched her Raleigh based private practice, Locus Family Centered Therapies, which currently employs OTR’s and COTA’s. She intentionally hires new graduates or practitioners who have not worked in the field for several years, offering a 1:1 mentorship program which supports them in their professional growth. Beth’s passion for empowering families to fully participate in valued routines, activities and celebrations is the heart of her interactions with families, children and providers of early intervention. 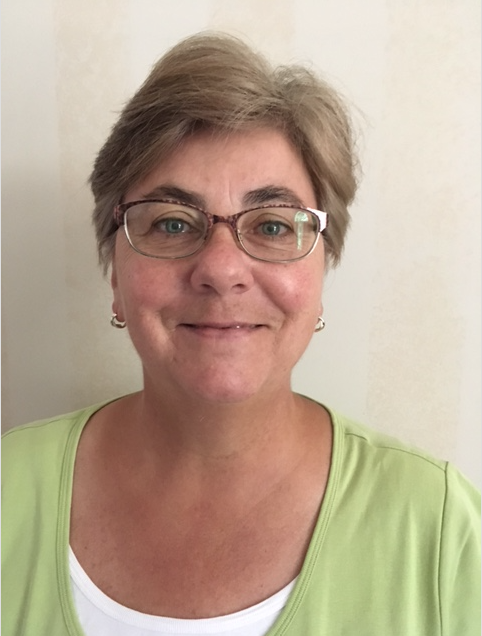 In addition to her clinical work Beth is also a part-time assistant professor at AT Still University, teaching online occupational therapy students at both the master’s and doctoral level. Most recently,Beth accepted the position of President Elect and is excited to deepen her commitment to occupational therapy practitioners across the state.On a more personal note, Beth is happily married to a Raleigh businessman and together they have a blended family of seven adult children, four grandchildren and a very spoiled doggie Jazzy. 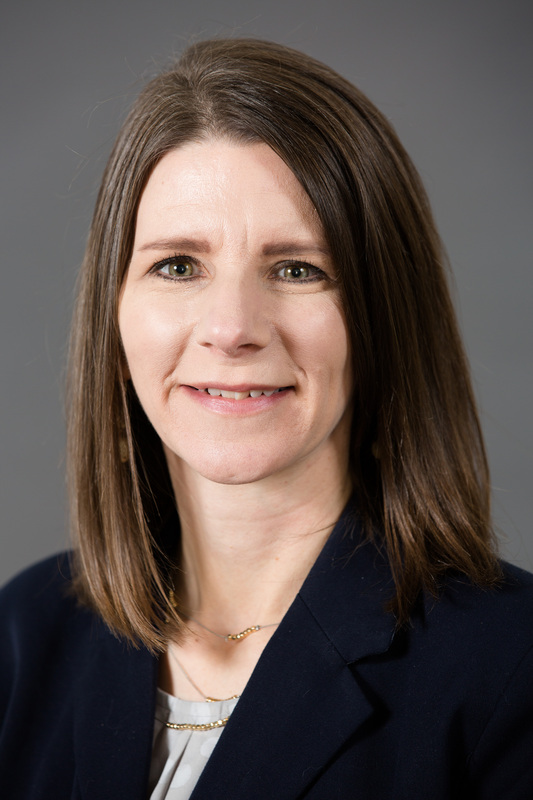 Meredith Gronski, OTD, OTR/L is the founding Program Director and Chair of the Doctor of Occupational Therapy program at Methodist University in Fayetteville. Her clinical and research interests include children who are deaf and hard of hearing, balance and vestibular function, early intervention, school-based practice and pediatric self-management of food allergies. Dr. Gronski is board certified and licensed to practice in North Carolina. She serves on the American Occupational Therapy Association's Commission on Practice. In addition to her academic position, she performs evaluations for Cumberland County Schools. Catherine Crawford has been an occupational therapist for 10 years. 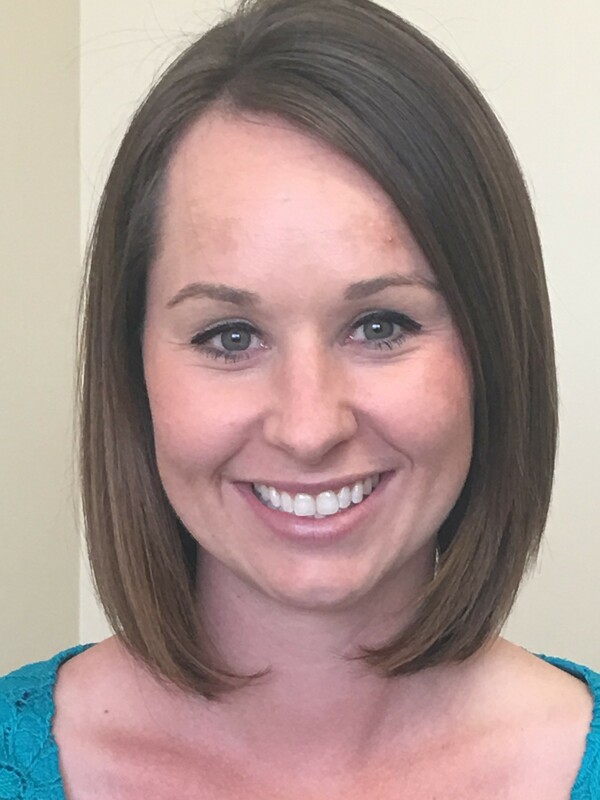 She currently works as a PRN OT in outpatient rehabilitation, acute care and long term acute care settings for Carolinas Healthcare System and Carolinas Specialty Hospital. Her primary area of practice is treating a variety of orthopedic UE and neurological injuries and conditions. Catherine has been proudly serving the NCOTA Board as Secretary for the last few years, and was recently elected as Vice-President. Catherine has earned her Masters of Occupational Therapy from Temple University and currently resides in Charlotte, NC with her husband Chris and sons Andrew and Alexander. Mary Bird is currently an Occupational Therapist for Kindred At Home. Mary graduated with a BS in Occupational Therapy from the University North Dakota in 1985. Since becoming an Occupational Therapist, her work history has included various settings including: school systems/school for the deaf, hospital setting, nursing centers and home health. Mary has been a manager in the hospital setting as well as the rehab center setting along with a corporate director of rehab and a president of a rehab comapny. Mary has been actively involved with NCOTA as co-chair of the home health special interest groups. She is passionate about educating others on how OT can assist patients in the home health setting. Amy Mahle is the founding Program Director and Chair of the Occupational Therapy Assistant Program at Rowan-Cabarrus Community College. Her clinical experience includes outpatient rehabilitation and acute care, and she has worked full-time in the academic setting since 2010. She has a BA in Psychology from Houghton College, is a graduate of Cabarrus College of Health Sciences OTA program, and earned a Master of Health Administration from Pfeiffer University. She has also served on the NCOTA Board as President, and is currently the Member-at-Large. She is the co-author/editor with Amber L. Ward of the recently published comprehensive textbook, Adult Physical Conditions: Intervention Strategies for Occupational Therapy Assistants. Amy is passionate about educating the next generation of OTAs and uniting and motivating OT practitioners. Prior to her career in OT, she worked in social services and was also a local small business owner for 7 years. She is married to Scott, has two grown children, and a young grandson. In her free time, she enjoys spending time with family and friends, baking, hiking, and trips to the mountains. Lauren is a graduate of UNC Chapel Hill's Master of Science in Occupational Therapy program. She views herself as a “change agent” who is passionate about using her skills and talents to serve occupational therapy practitioners, students, and clients to the best of her ability. Lauren is active in her state and national professional associations as well as local programs related to occupational therapy. 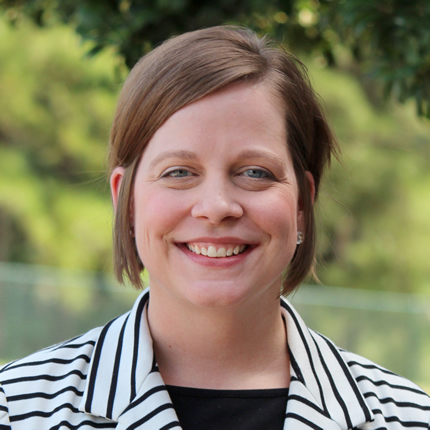 She is currently a Board Member and Social Media Co-chair for NCOTA, and she uses social media to educate OT practitioners and students across the state about issues and opportunities affecting the profession. 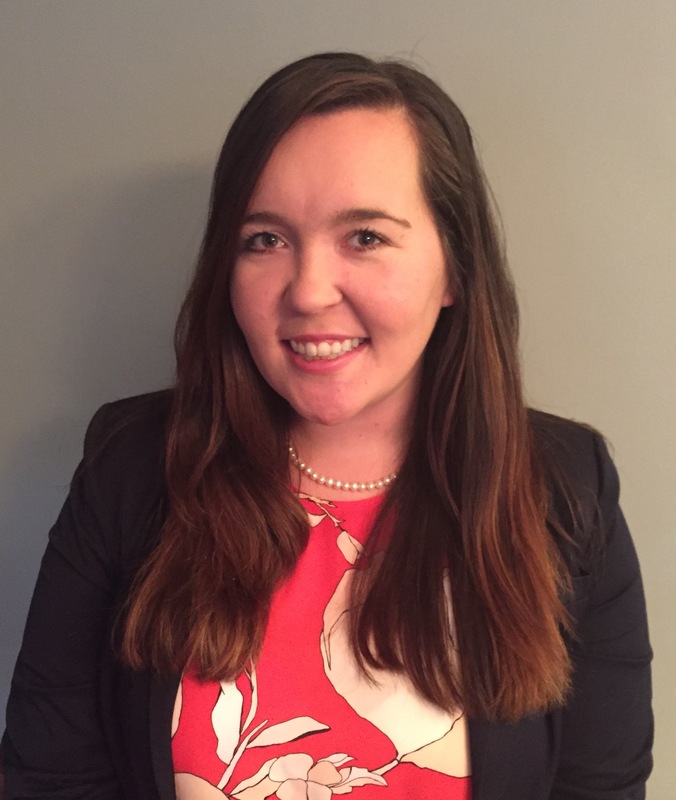 Lauren has also served AOTA in multiple capacities as a representative to the Assembly of Student Delegates, Education SIS intern, and Special Interest Section Internship Program Working Group member. Additionally, she was part of the 2016-17 AOTA Emerging Leader and co-presented an AOTA-sponsored session on developing leadership potential at the 2017 AOTA Conference. 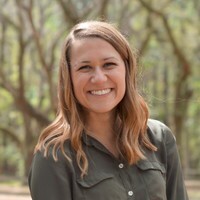 Lauren also works with the Coalition of Occupational Therapy Advocates for Diversity (COTAD) as the Secretary and Editor, where she helps support COTAD's mission by contributing to website design, communications, and outreach efforts. She is active in promoting diversity and inclusion through social media and in her community, Lauren also blogs about occupational therapy and shares valuable information for potential OT/A students as well as practicing clinicians on her blog, Gotta Be OT. Lisa Pierce graduated from the Occupational Therapy Assistant program at Stanly Community College in 1998. She is a Certified Ergonomics Assessment Specialist (CEAS) and Certified in Lymphedema (LLCC). Her skills and certification in Lymphedema made her instrumental in the development of the Lymphedema programs. Lisa has co-presented at the NCOTA Fall Conference and assisted with the AOTA conference in Charlotte, NC. She has worked in settings such as Home Health, SNF and Long Term Acute Care [LTAC]. Lisa’s experience as VP and President of Randolph County Home Health Council demonstrates her leadership and cooperative efforts toward program growth. She has been a member of the NCOTA since 1998 and has been a speaker at NCOTA conferences. Her active involvement in representing the field of occupational therapy over her career provides her the skills to be a strong OTA representative. Heide is currently the Co-owner and Financial Manager for Total Rehabilitation, Inc. She currently serves NCOTA as the NCBOT Liaison. She has previously served NCOTA as the Administration and Management Special Interest Session Chairperson. She has been a practicing Occupational Therapist in North Carolina for over 18 years. Her specialty areas included administration/management including third party billing, home health, and geriatrics. Karen is currently the Rehab Manager at Heritage Healthcare in Winston-Salem. She received her Masters in Science in Occupational Therapy from Springfield College. Since becoming an OT/L in 1993, she has worked in 3 different states and many different areas of practice, specifically home care, rehabilitation, and acute care. She is excited for the opportunity to share her enthusiasm for state membership in the effort to increase NCOTA membership for all Occupational Therapists and Assistants. Christie Briskey is an occupational therapist at Carolina Rehabilitation with Atrium Health, previously Carolina Healthcare System in Charlotte, NC.She is a recent graduate of James Madison University's Masters of Occupational Therapy Program where she served as Community Service Chair for the Student Occupational Therapy Association. Christie recently moved to Charlotte, NC with her husband John and has been a member of NCOTA upon arrival. Prior to living in North Carolina, Christie was an active member of the Virginia Occupational Therapy Association as a Communications Committee member. Christie has been active at the national level as well with AOTA and has presented both posters and short-course lectures at the national AOTA conference. Christie has been selected as a member of AOTA's Emerging Leaders 2018 Cohort. Christie is grateful for both national and state level occupational therapy associations and believes they bring value to the practitioner, practice, and client centered-care of occupational therapy. 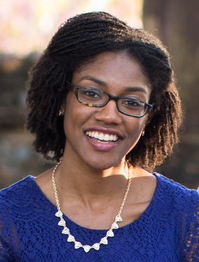 Morgan Sawyer is a graduate of UNC-Chapel Hill's MS in Occupational Therapy program. She is currently serves as an Early Intervention Occupational Therapist, helping young children with disabilities and their families engage in meaningful daily and family routines in their homes and the community. Morgan also works for Duke Regional Hospital in Acute Care on a per diem basis. She has extensive experience in coordinating and planning events in a vast array of settings and attendance levels, including fundraisers, continuing education opportunities, and social/professional networking events. Morgan is excited for the opportunity to serve on the NCOTA board as a co-chair for the continuing education committee! I grew up in Anchorage, Alaska, where my family still resides. I attended undergraduate at Northern Arizona University and obtained my bachelors in Exercise Science. While working as a general manager of a local gym someone said, “you would make a great OT”. Wanting more, I googled “occupational therapy” and applied the next day to Creighton University. It was the best (impulsive) decision, I have ever made. I graduated in 2012 with my doctorate in occupational therapy from Creighton University, attending the first distance pathway program. While at Creighton, I did my professional rotation in Las Vegas, N.V., where I was able to earn enough hours to sit for the Board of Certification Orthotics exam, where I became board certified in orthotics. During my time in Las Vegas, I met my husband, who is an orthotist/prosthetist. In 2014, we moved to Asheville, N.C., to be closer to my stepdaughter, Lola. I have held many positions in all areas of OT practice. My favorite to date is my current job as program director for South College Asheville Learning Site. However, my favorite job is being a mom to my three daughters; Lola and twins, Olivia and Ava. I want to serve on the NCOTA board to increase my knowledge of OT practice, work with other therapist from all over our great state, and increase my leadership skills. Yolanda was born in Watertown, NY, but grew up mostly in Clarksville, Tennessee. She made her way to North Carolina after attending the University of Tennessee in Knoxville as a communications and journalism major. After working for a local bar entertainment company in Durham as a marketing assistant, she decided to shift gears and pursue a new career path. She is a graduate of the Occupational Therapy Assistant program at Durham Technical Community College. Currently she is working at a local hospital in acute care working with neuro, orthopedic and general medicine patients. She has been active in NCOTA since graduation and hopes to continue to serve within the organization throughout her career. Yolanda also teaches group fitness classes, dabbles in local Spartan Races and enjoys Latin dancing. Yolanda is also a certified yoga instructor and recently completed her certification in Integrative Reflexology ® . Yolanda has developed a passion for working with people with neurological impairments and desires to one day open her own adaptive wellness studio for stroke survivors, people with living with Parkinson’s and adults with other physical disabilities.